Federal Agent Warren Fleshman and Federal Agent Robert Purcell were killed in an airplane accident while preparing to land at West Mesa Airport in Albuquerque, New Mexico. The pilot was making a final approach to the airport when the plane crashed approximately five miles west, and several miles north of the landing strip. The two agents were returning from the east coast carrying national security assets and were making their final approach when the plane crashed. The pilot was also killed in the accident. All of the national security assets were accounted for during the recovery operation. 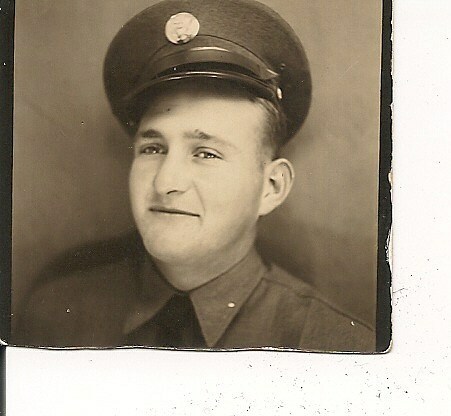 Agent Fleshman was a WWII veteran. He was survived by his parents and brother. I thank Federal Agent Warren Fleshman for his dedicated service to our nation.